The Laser Flash Method (LFA) is a well established technique for the determination of thermal diffusivity, in which the increase in the sample’s temperature resulting from the absorption from a laser flash is measured. 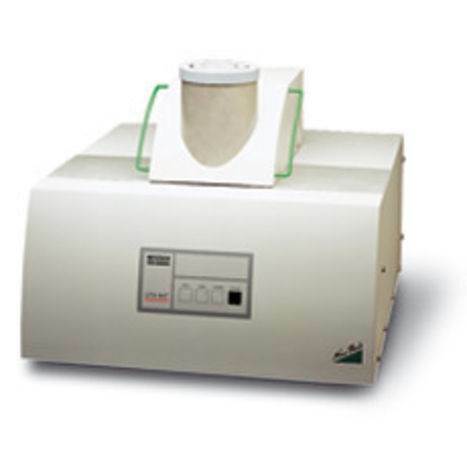 With HFM (Heat Flow Meter) and TCT (Thermal Conductivity Tester), the thermal conductivity of insulating materials and refractories can be determined. Mereco uses the Netzsch Thermal Conductivity Analyzer. Contact us at 603.623.8626 to learn more or to speak with a Mereco Technologies / Protavic America professional. You can also view the products and services we offer, read our blog, or see some of the latest news on our organization.